Online ordering menu for Pelican Reef Bar & Lounge. 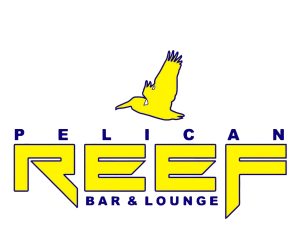 Here at Pelican Reef Bar & Lounge our motto is to provide gracious service and a fusion of menus in the in the heart of Flatbush Brooklyn, New York with a warm welcoming bar & lounge area where our guest enjoy creative cocktails and late night appetizers. Try one of our entrees such as the Chicken Alfredo, Soca Pasta with Shrimp, or the Jerk Chicken. Find us at Flatbush Ave between Avenue D and Foster Avenue. We're not that far from Marine Park and the New York Aquarium! Order online for carryout!